Death Stranding has yet to receive a final release date, but development is definitely proceeding smoothly and has reached a key time. A few days ago, Head of Marketing & Communications of Kojima Productions Aki Saito clarified on a recent tweet by Hideo Kojima saying that a key time in development has been reached, with Hideo Kojima playing the game every day and tweaking all the elements and mechanics. 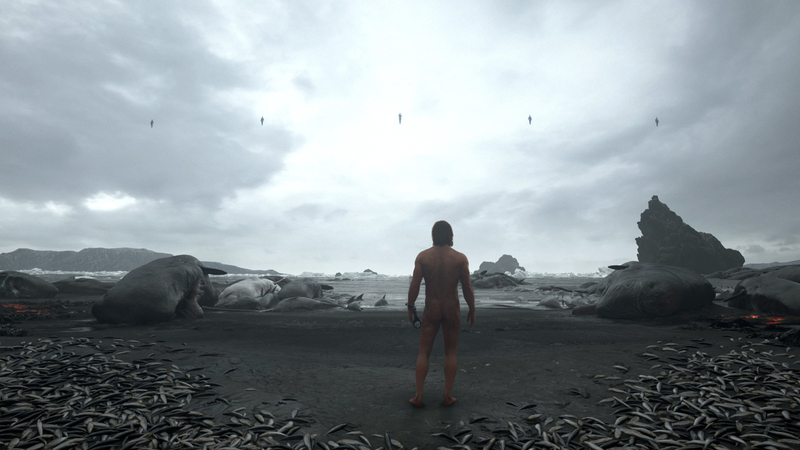 Death Stranding is not in its debugging stage, but combing all the game elements formed in the development tools into the game. So everyday, Hideo’s playing the game on PS4, connecting, adjusting. It’s adding and taking out things at the same time. Key time in the development! Earlier this month, Hideo Kojima talked more about Death Stranding, revealing more on it being an open world game and more. He also confirmed that the game has been slightly delayed from the planned release date, but not by much. Sadly, no additional detail has been added, so we still don’t know when the game will finally be released.